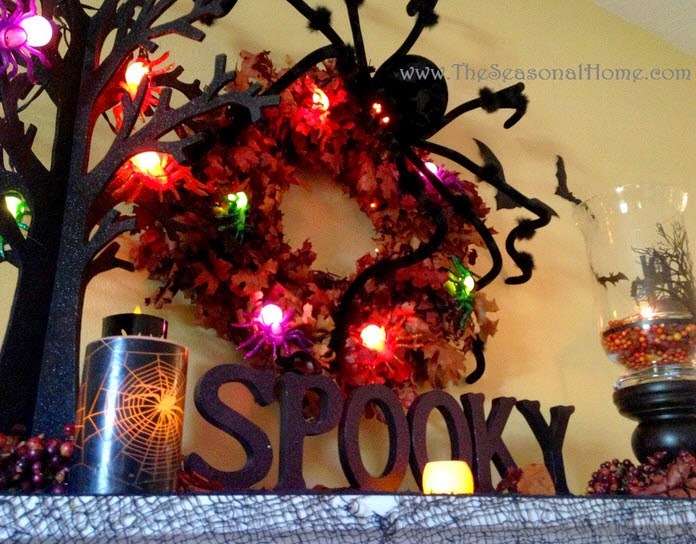 When you’re decorating for Halloween, do you choose scary or cute? 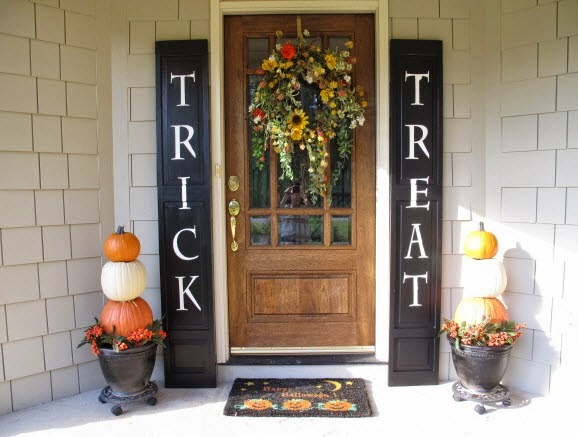 Are you Halloween specific or do you go with a more general autumn theme? This year, we’re hosting a Halloween costume party, so we've gone all out Halloween through most of the house. But I do have one space reserved for more of a general autumn and Thanksgiving theme. 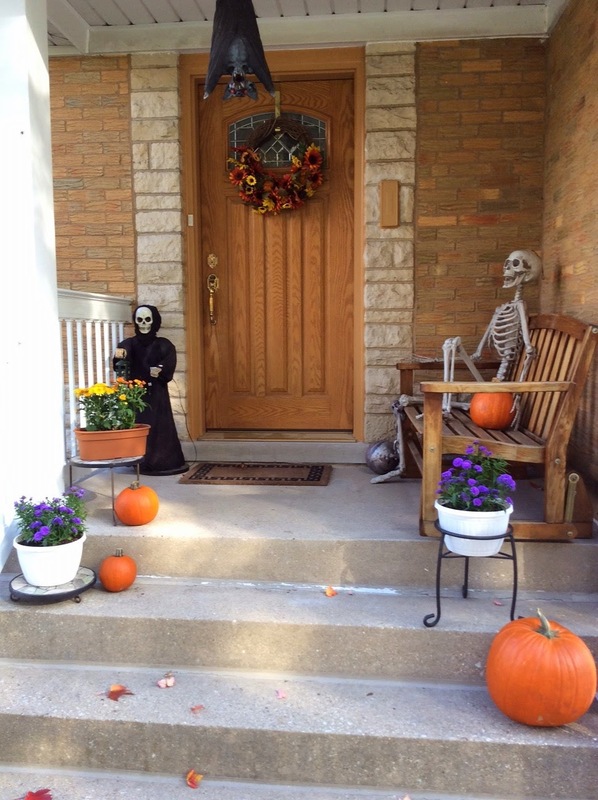 When the Halloween decorations come down, that will take us through a month of giving thanks. 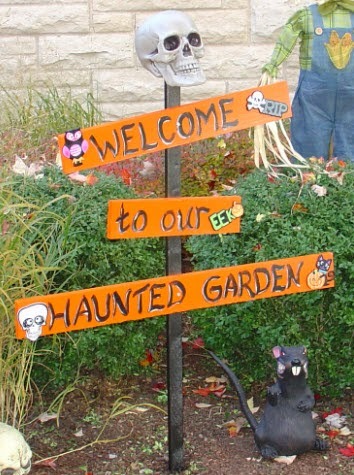 Whichever theme or style you choose, here are a few of our favorite finds for decorating ideas including our very own haunted garden. Enjoy! Our Haunted Garden has grown a little more each year. This year's addition is the orange sign that we made to welcome our visitors. 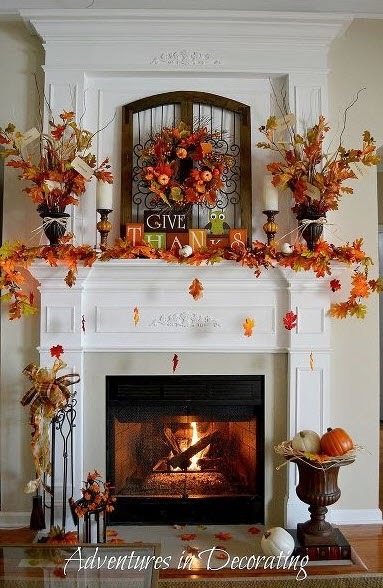 A couple of my favorite mantel designs come from Hometalk and the Seasonal Home. This is one of the most original ideas I've seen for a table setting, from Weddingomania. Love the color choice, the hand and the rose. 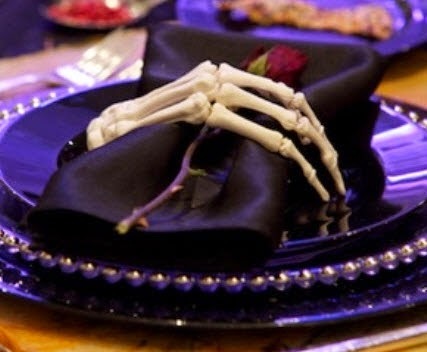 Great detail and this was from a Halloween wedding table! Two front door designs that I really like. 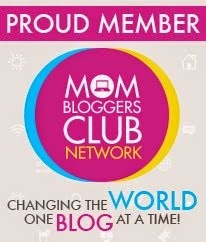 The first is ours (I'm partial), and the other is a more elegant design from Create Craft Love. As for pumpkin carving, you can find just about anything. 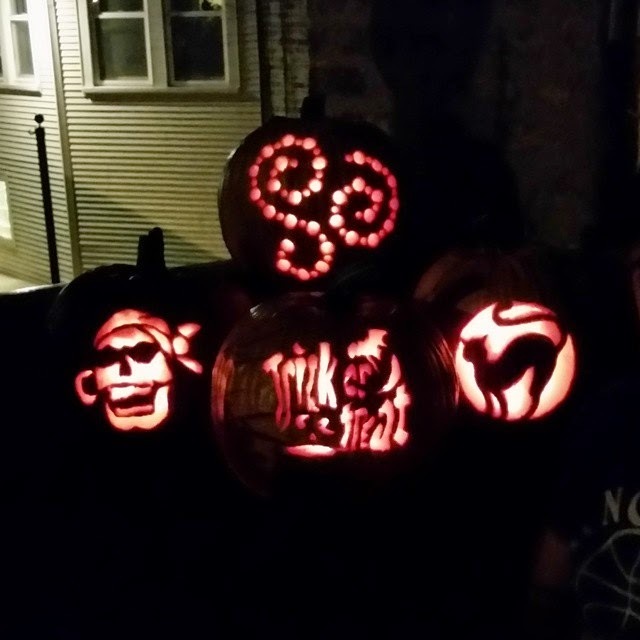 We did a traditional pumpkin this year, but my good friend, Gail and family, created a much more artistic display! Halloween Party Ideas - Scary or Cute?